Read . . . . .Provoke – from the Holy Bible (KJV) . and they knew not any thing. 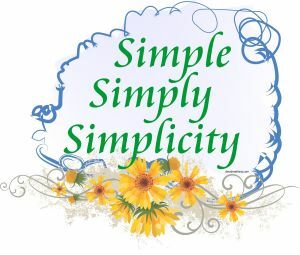 Proverbs 1:22 How long, ye simple ones, will ye love simplicity?